Home » Meet Our Eye Care Team » Bardha Fejzo, O.D. Dr. Fejzo joined Associates in Ophthalmology in 2014. She completed her undergraduate education with honors from Rutgers University, receiving her Bachelors in Psychology. She then received her Bachelors in Vision Science as well as her Doctorate in Optometry from Nova Southeastern University in Ft. Lauderdale, FL. 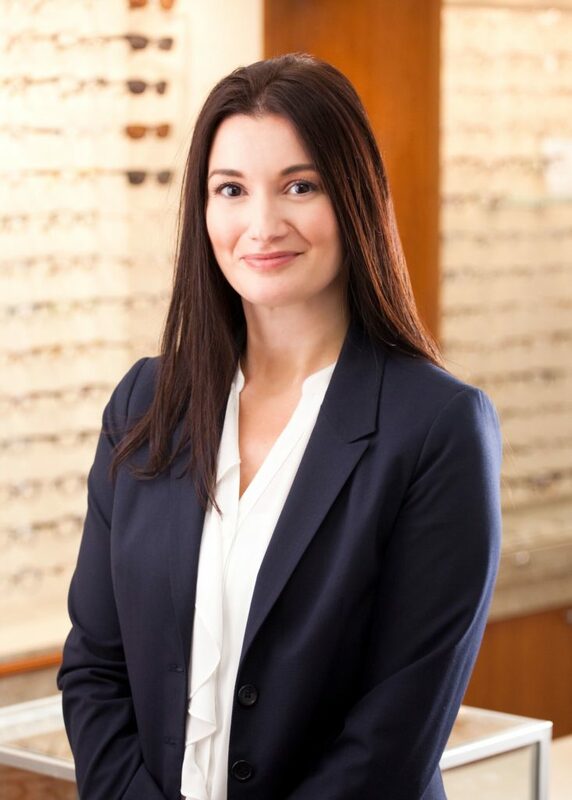 Throughout her optometric education, Dr. Fejzo was a member of Beta Sigma Kappa, the international optometric honor society. She received multiple awards for clinical excellence in primary care, pediatrics, geriatric, contact lens, as well as ocular disease. Dr. Fejzo specializes in primary eye care and ocular disease treatment and management. She practices full scope medical Optometry including treatment and management of dry eye disease, cataracts, glaucoma, macular degeneration, and diabetic eye care. 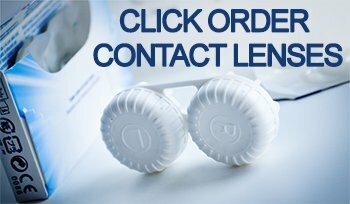 She has extensive experience with contact lenses, including the more difficult to fit astigmatic and multi focal contacts. Dr. Fejzo is an active member of the American Optometric Association as well as the New Jersey Society of Optometric Physicians.